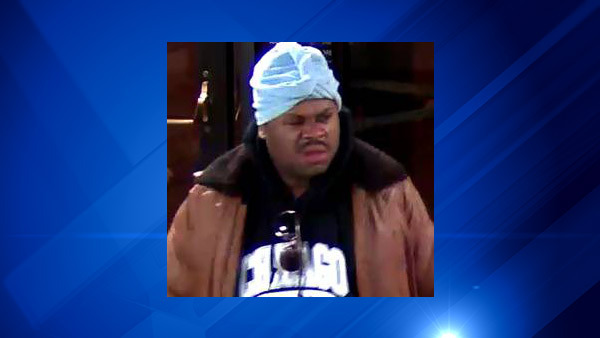 CHICAGO (WLS) -- Police are searching for a suspect in connection with two arson incidents reported at Roosevelt and DePaul universities, officials said. Investigators say in both incidents, fires were ignited in trash receptacles of men's bathrooms. A fire was reported on the Roosevelt University Loop campus Wednesday around 4:50 p.m. and on the DePaul University Lincoln Park campus on Thursday around 11:50 a.m. Anyone with information is encouraged to call Chicago police at 312-746-7618.